Melissa specialises in all areas of personal injury claims, including Compulsory Third Party (CTP), medical negligence and public liability matters and conducts litigation for clients in the Magistrates, District and Supreme Courts. She previously practised as a solicitor for a large insurance law firm for many years before joining Lindbloms Lawyers in 2016. 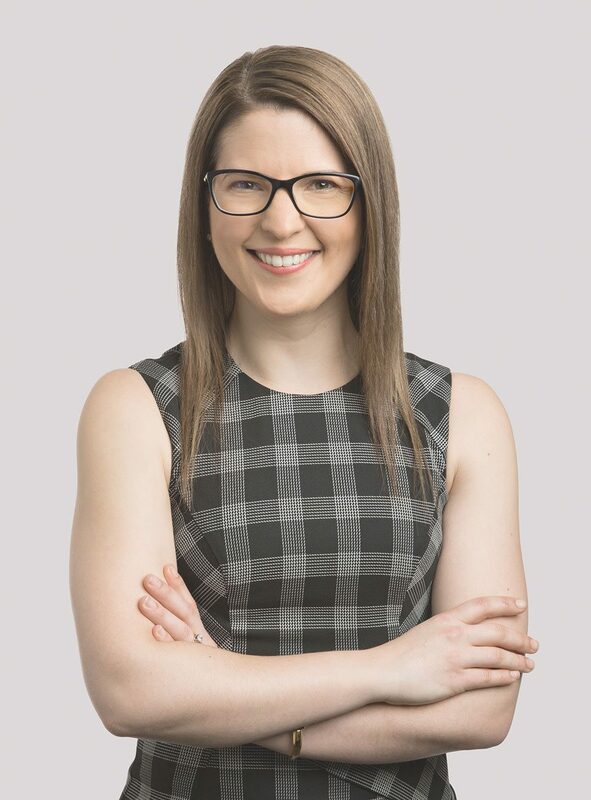 With her approachable nature and wealth of insurance and civil litigation experience, Melissa works with clients to understand their interests and develops clear strategies to achieve cost-effective, timely and practical outcomes. She maintains a strong focus on straightforward and open communication with clients throughout the litigation process to ensure matters run smoothly and efficiently. Melissa has achieved multiple successful outcomes for clients in complex cases and procedural disputes, both at trial and on appeal, including claims that have been issued outside the relevant limitation period. Melissa is a member of the Law Society of South Australia and the Australian Insurance Law Association.